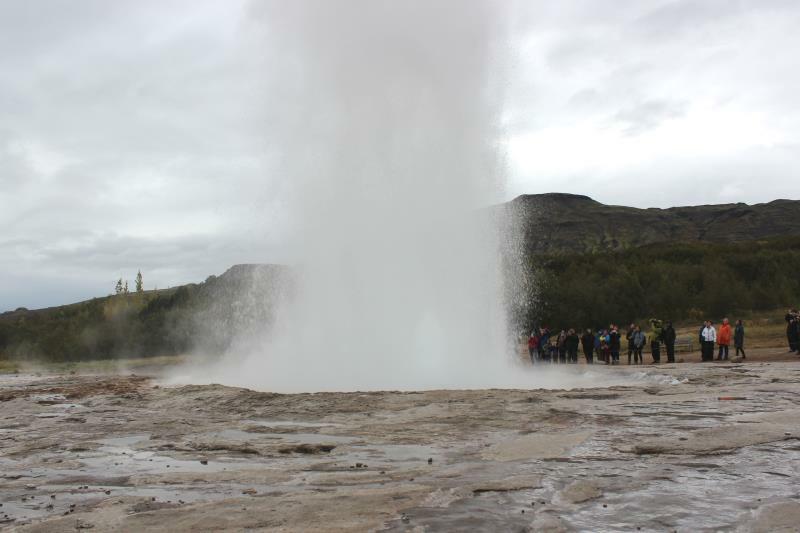 Iceland's Golden Circle is a very popular tourist loop which mainly consists of Þingvellir National Park, the Geysir Geothermal Area, and Gullfoss waterfall. 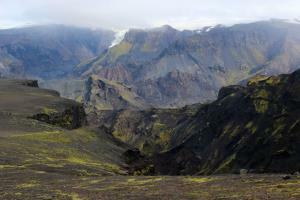 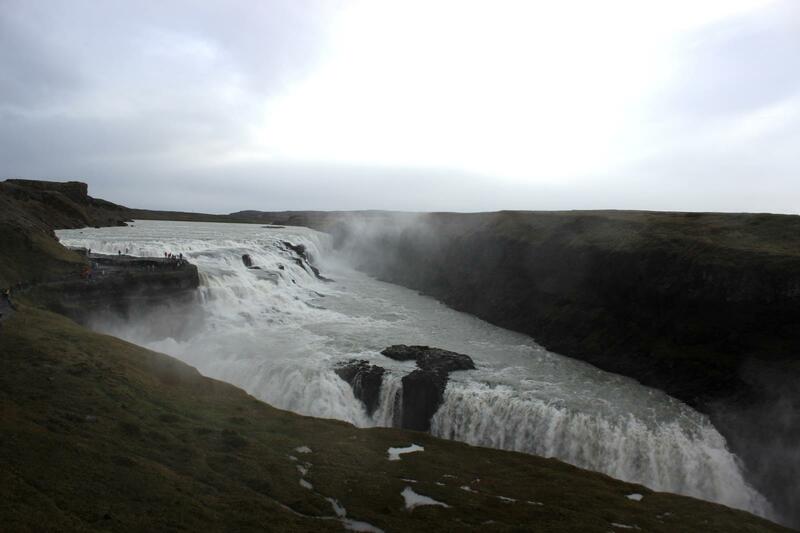 Additionally, it can include the Langjokull Glacier and Kerið Crater. 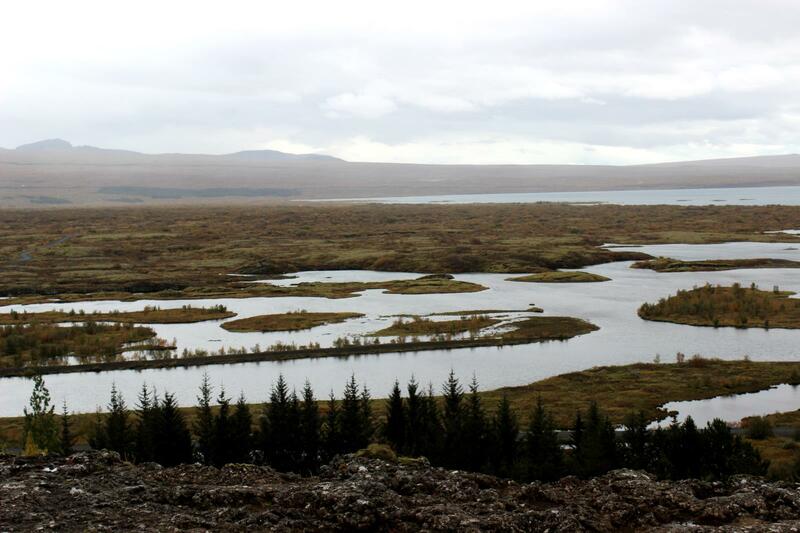 Þingvellir is a historical landmark which also has geological significance, it was the meeting place for Iceland's parliament and is also the boundary between the North American and Eurasian tectonic plates. 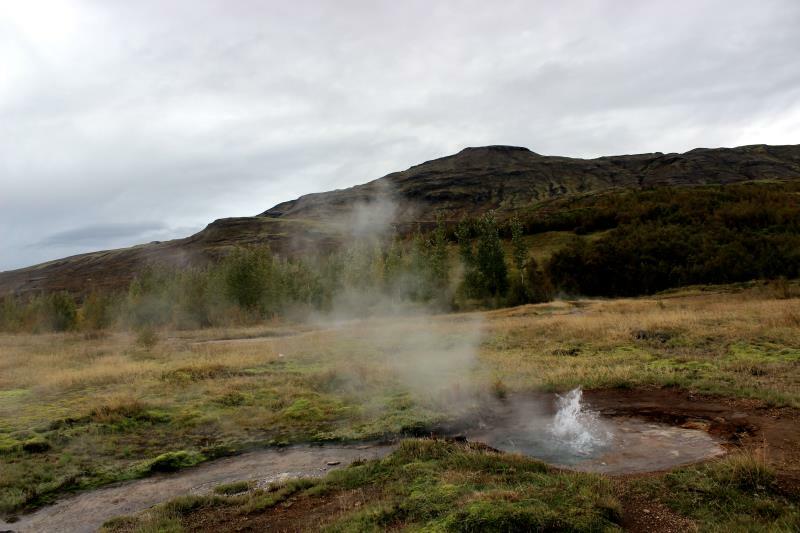 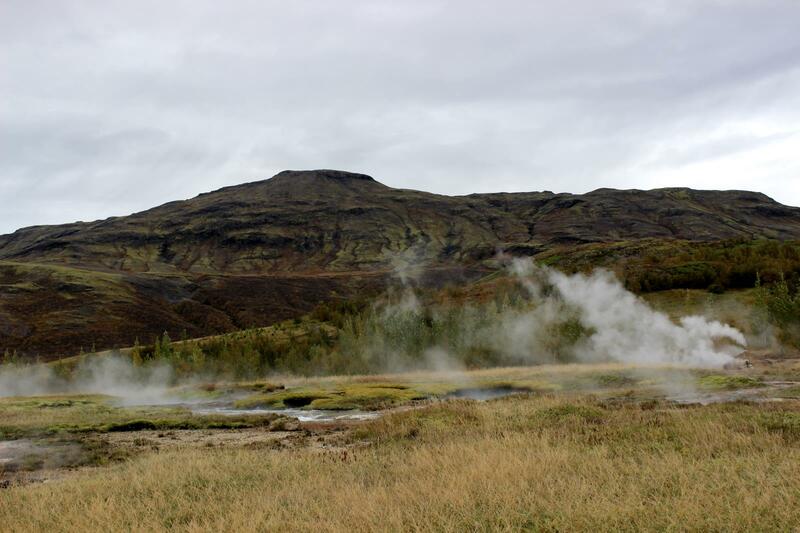 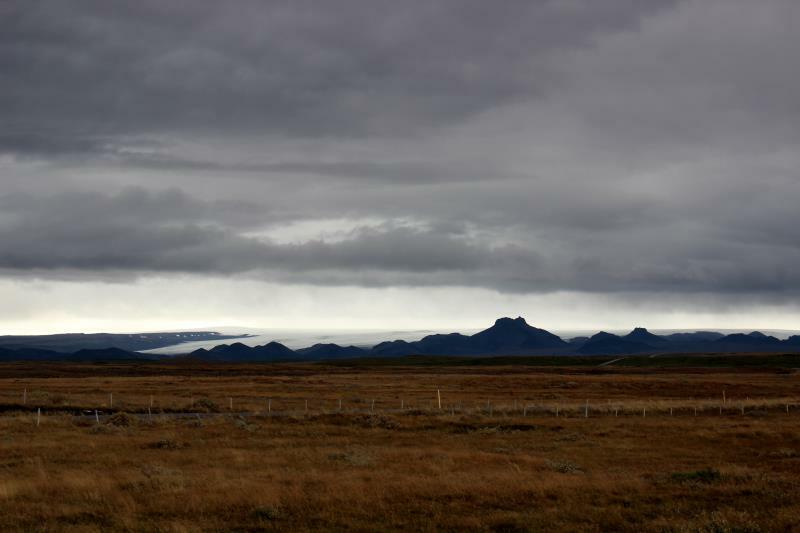 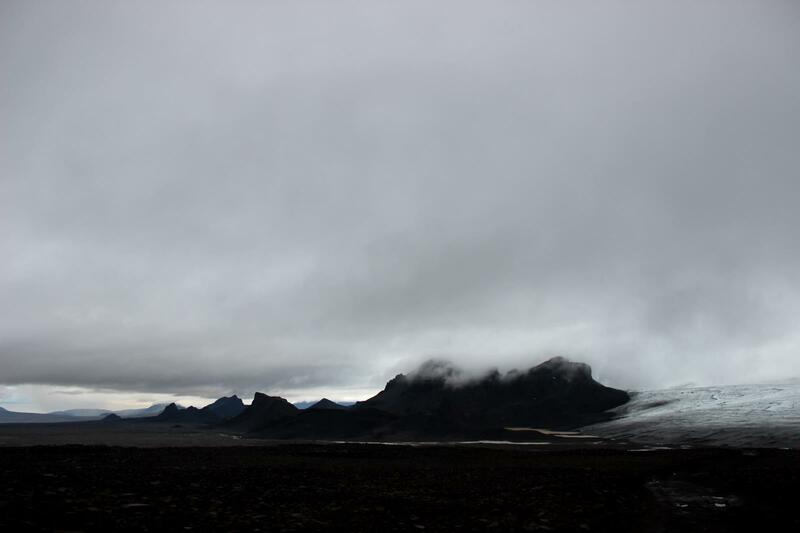 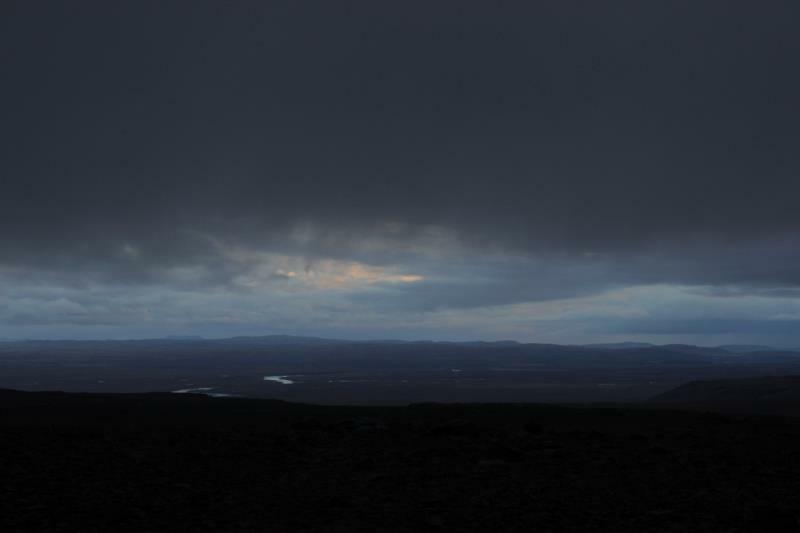 There are various tours that will take you to these locations from Reykjavík. 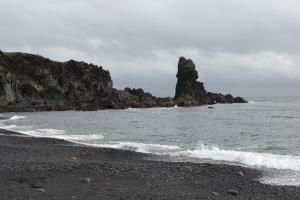 Alternatively, you can drive yourself to all of these locations in a single day. 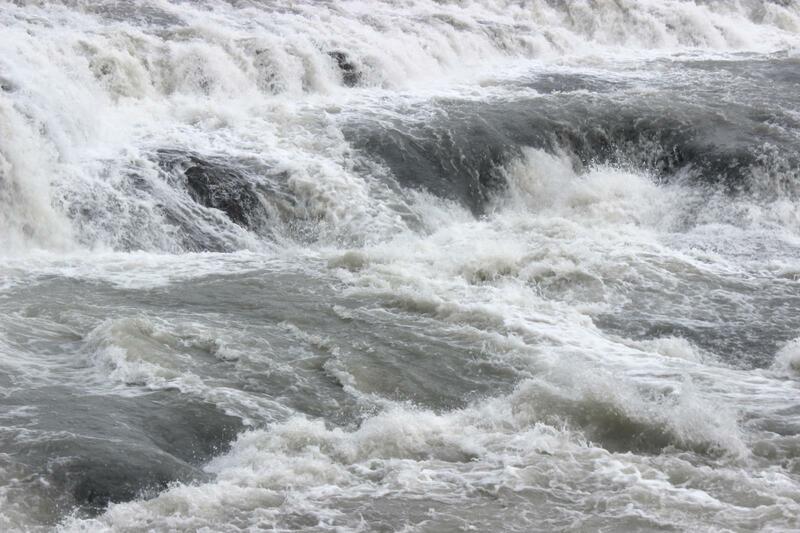 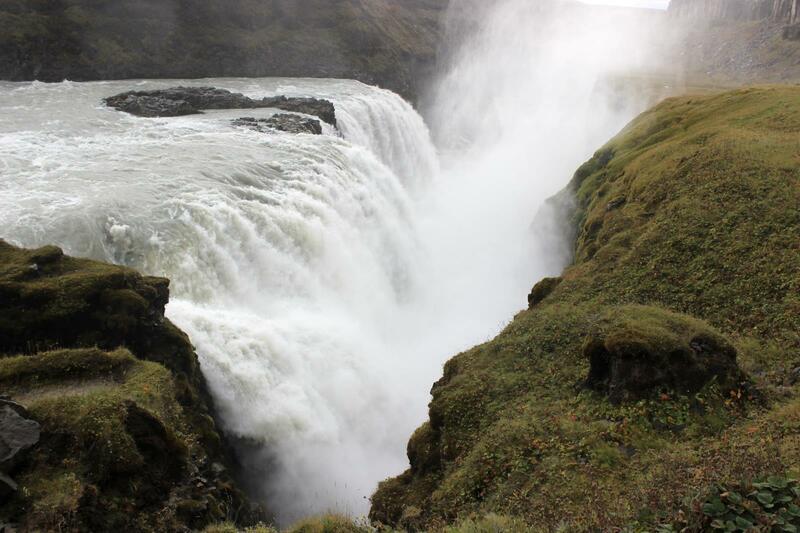 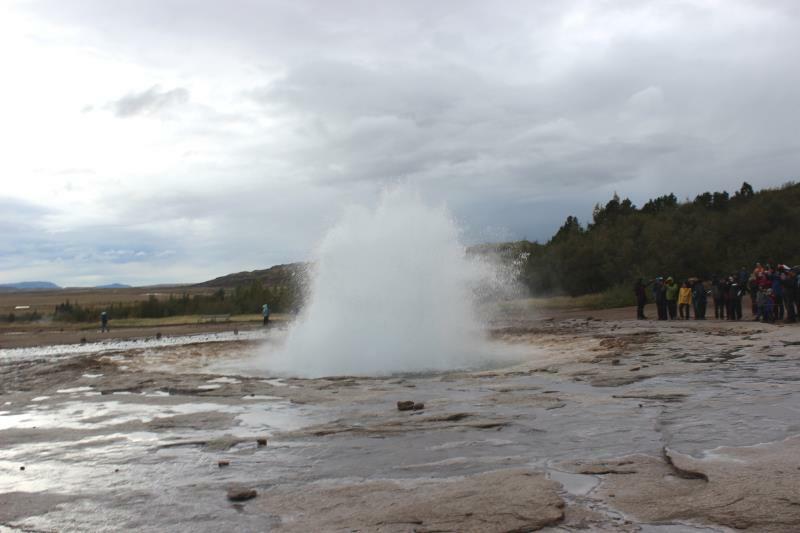 I found the Gullfoss waterfall and erupting geyser at Geysir to be the most impressive for me personally. 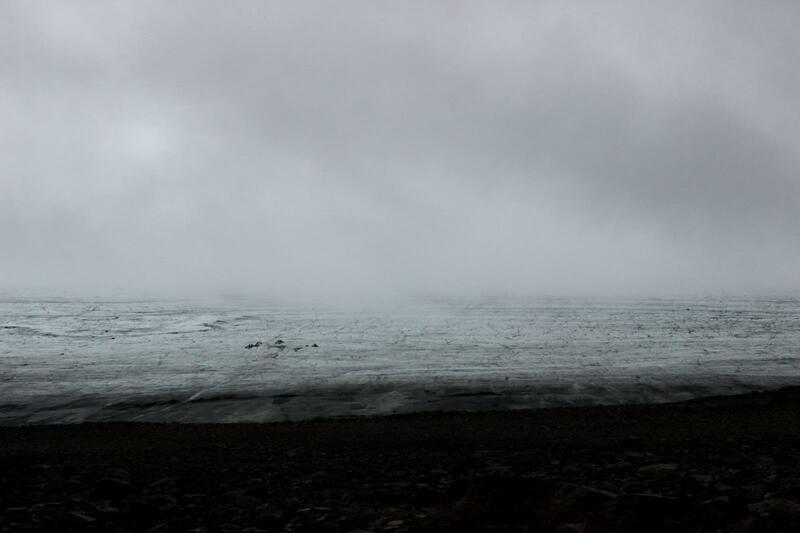 Getting to Langjokull Glacier is a bit more challenging, requiring driving on a dirt road.